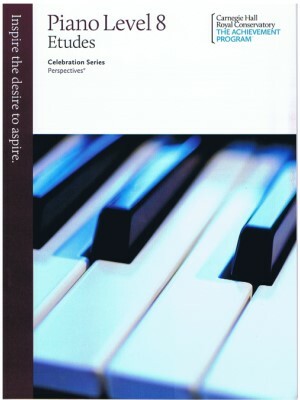 Celebration Series Perspectives Level 10 Etudes, FHM ed. 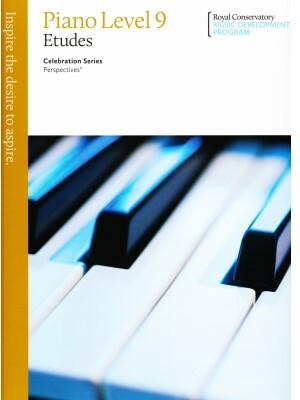 Celebration Series Perspectives Level 2 Etudes, FHM ed. 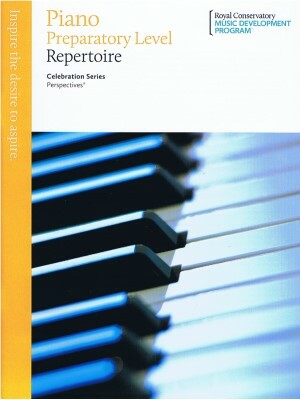 Celebration Series Perspectives Level 6 Etudes, FHM ed. Celebration Series Perspectives Level 7 Etudes, FHM ed. Celebration Series Perspectives Level 8 Etudes, FHM ed. Celebration Series Perspectives Level 9 Etudes, FHM ed. Celebration Series Perspectives Preparatory Level, FHM ed. 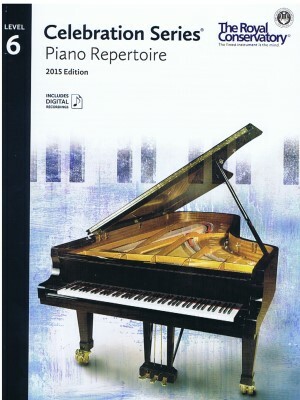 Celebration Series Piano Repertoire Level 6, FHM ed. 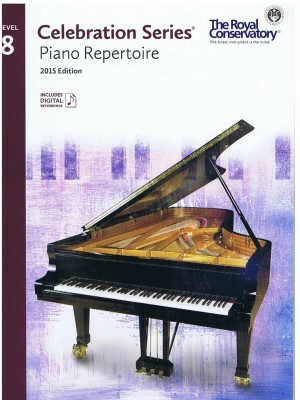 Celebration Series Piano Repertoire Level 8, FHM ed.